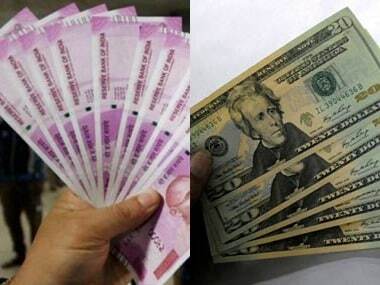 Mumbai: Market benchmarks closed at new peaks on Friday on widespread buying in telecom, consumer durables, realty, metal and banking stocks amid continuous foreign fund inflows. The BSE Sensex surged over 184 points to close at its lifetime high of 34,153.85, while the broader NSE Nifty ended at record 10,558.85. 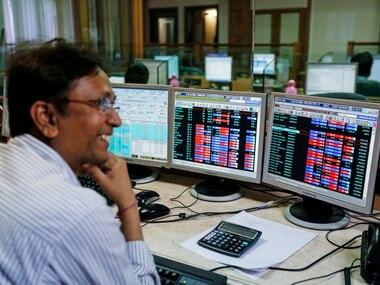 Sentiment got a leg-up after the Lok Sabha on Thursday gave its approval for Rs 80,000 crore recapitalisation bonds for strengthening public sector banks (PSBs), traders said. 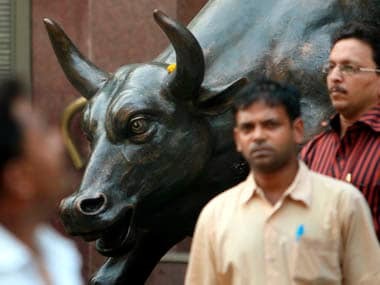 Global cues were upbeat as well following a record-smashing run at the Wall Street overnight, with Dow Jones Industrial average going past the 25,000-mark for the first time. 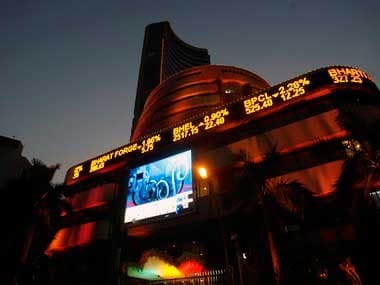 The 30-share Sensex, after opening on a strong footing, continued its upward march to hit an all-time high of 34,188.85, breaking its previous (intra-day) record of 34,137.97 hit on 27 December. It lost some ground on profit-booking, before finally ending 184.21 points, or 0.54 percent higher at 34,153.85, smashing its previous record close of 34,056.83 reached on 29 December last year. The NSE Nifty also hit a record intra-day high of 10,566.10 and closed at 10,558.85, up 54.05 points, or 0.51 percent. It bettered its previous closing high of 10,531.50 reached on 26 December last year. This was the fifth straight week of gains for the markets. During the first week of 2018, the Sensex notched up a rise of 97.02 points, or 0.28 percent. 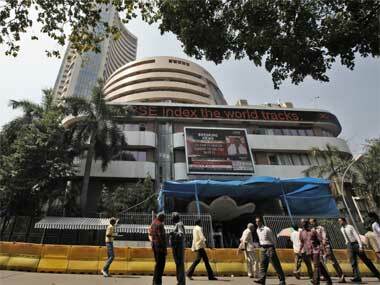 The Nifty gained 28.15 points, or 0.26 percent.